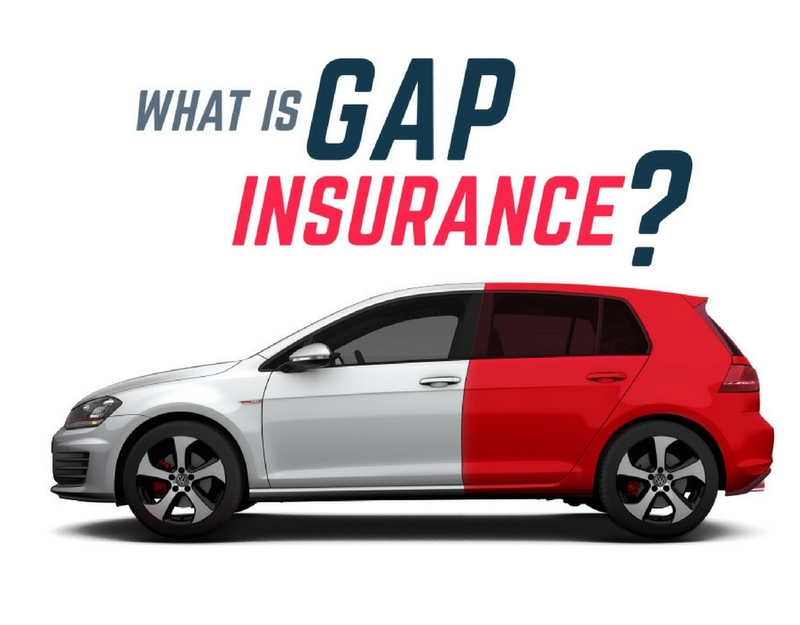 Home » Blog » What is gap insurance? Gap insurance is applicable if your car gets stolen or totaled. There is a need to consider this cover as additional if the amount on your loan is over than the worth of your car. For instance, if you have 25,000 loans and the worth of the car is $20,000, the coverage will pay off the loan balance, the gap of $5,000 minus the deductible. Gap insurance is referred to as loan-lease payoff coverage that provides valuable financial protection in your car's early years of life, if you have a lease or a loan. In case of a loss, gap car insurance pays the difference between the vehicles actual cash value and the outstanding existing balance on your lease or loan. It will pay your regular insurance deductible as well. Gap insurance safeguards you from depreciation. The car's value drops in depreciation. In fact, a car worth $30,000 drops to $27000, even on driving off the lot. This is the gap between the cars value and loan amount and it is paid minus the deductible up to 25% more than the value of the car. Example: $30000 finance on a car is now worth $20,000 and you owe loan of $25,000, the gap is $5000. Thus, here with gap insurance, it will be $25,000 minus the deductible and without gap insurance, it is $20,000 minus the deductible. Bear in mind, having comprehensive and collision coverage is mandatory to qualify for gap insurance. In the event of accidents that you have totaled or badly damaged your car, the gap insurance covers the gap between the worth of the vehicle right now and the amount you owe. Financed for longer or 60 months. Made down payment less than 20 Percent. Rolled negative equity over into the new loan from an old car loan. The basic concept of gap insurance is easy to understand. it is versatile and covers your vehicle damage and not bodily injuries or other property resulting due to an accident. Gap insurance covers theft if your car is unrecovered and stolen. Gap insurance has to pay for the deductible. If the reimbursement amount of gap is $4000 and the deductible is $500, your reimbursement amount will be $3500. Remember, gap insurance is used only if there is the total loss from the covered accident and does not pay for mechanical repairs. Gap insurance does not cover medical or body injuries, funeral costs or lost wages. Yes, there is negative equity that is between that you owe and the actual value. Gap insurance costs on an average $5 a month. This is an affordable coverage providing the required bang for the buck. This is of real and apparent use when there is a gap between the value of the car and the loan balance. 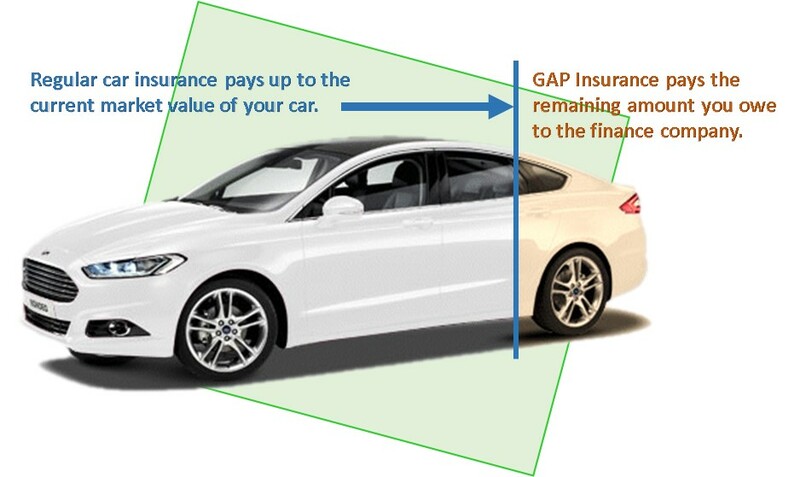 To know the worth, ask yourself if you want to pay that gap as you are buying a new car or just add gap insurance. It is best to a quote online and gets gap insurance for the exact price. Adding gap insurance means it can be applied to your policy life. If you wish to remove it anytime, you may simply change online or give a call. When you get for the first time a quote, you do not consider the time it will last. The insurance companies vary with the term lengths, thus people can find six and 12-month terms.